The lights dim at the Paris Opera House. The exquisite Christine Daae enraptures the audience with her mellifluous voice. Immediately, Raoul de Chagny falls deeply in love. 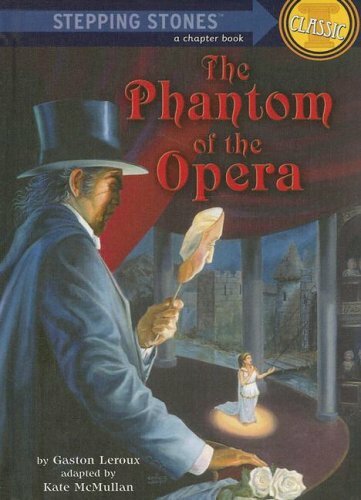 But the legend of the disfigured "opera ghost" haunts the performance, and as Raoul begins his pursuit of Christine, he is pulled into the depths of the opera house, and into the depths of human emotions. Soon Raoul discovers that the ghost is real and that he wields a terrifying power over Christine--a power as unimaginable as the ghost's masked face. As Raoul and the ghost vie for Christine's love, a journey begins into the dark recesses of the human heart, where desire, vulnerability, fear, and violence unravel in a tragic confrontation.